Water damage is a serious concern. If left untreated, it can cause massive harm to a home, which could result in hefty repair costs. Every homeowner should learn about water damage. It’s always a good idea to be prepared. Homeowners’ insurance doesn’t cover flood damage. Instead, you’ll need a separate policy through the National Flood Insurance Policy (NFIP). Although homeowner’s insurance should cover something like a burst pipe, it won’t cover flooding from a heavy storm or hurricane. That’ll be handled by your flood insurance instead. It’s important to know the difference, since you’ll need to contact the correct insurer. Your homeowners’ insurance should cover a number of different problems, including a suddenly overflowing washing machine or leaks due to storm damage. But damage that’s a result of negligence, or a lack of upkeep, isn’t usually covered as part of your insurance. That would have to be handled as an out-of-pocket expense. 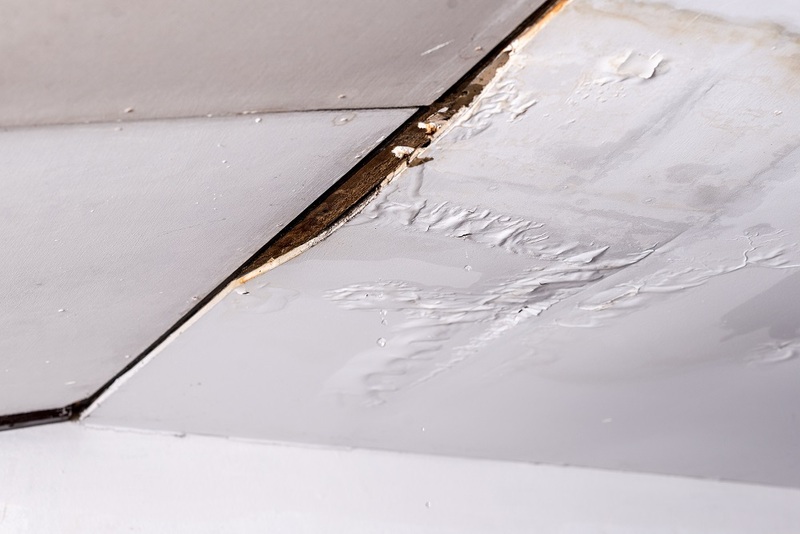 Once you’ve identified that there’s water damage, you should first contact Integrity to identify issues then contact your insurance company right away. This will allow them to begin the claims process, and they can direct you on how to prevent further damage. Sometimes, that’s as simple as shutting off a valve. The sooner they know, the faster you’ll get a response. When it comes to water damage, time is always of the essence. Allowing water to continue causing harm will only make things worse, and you’ll face increased costs. Mold can also become an issue. You only have about 24 to 48 hours before mold begins to grow. In addition to water restoration services, you could end up needing mold remediation as well. No one wants to deal with that if they don’t have to. Not all water is the same. Category 1 indicates fresh water from a clean source, like a supply line. Category 2, dishwasher drain could have bacteria, whether from dirt or other debris. Category 3 is contaminated, and it may be the result of sewage backup or storm water. Knowing the difference can help keep you and your family safe. If you require water extraction in Smyrna, be sure to call as quickly as possible. A timely response is always recommended.